Kesha has claimed that she was under pressure to look thinner while working with Dr. Luke, forcing her to nearly starve to death. She was also in disagreement with Dr. Luke due to some offensive lyrics he wanted her to sing. But not all is bad news for the creative artist, as she is working on new music and is said to be released soon. However, Kesha’s lawyer had less than favorable words about her upcoming projects. She has reportedly fallen behind on the creation of new tracks and has been offered very little in the way of promotional support. 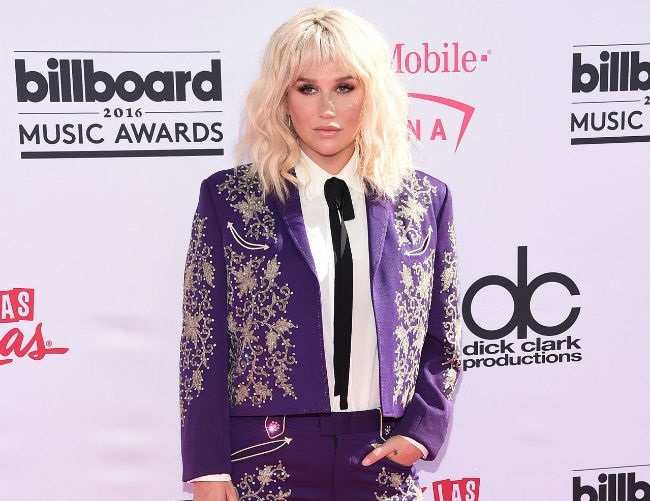 Kesha and Dr. Luke had fallen out after claims of sexual assault and abuse. This prompted the star to file legal documents seeking to have her contract effectively dissolved.